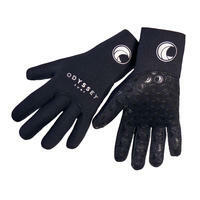 Odyssey uses high quality 4mm Core Flex 100% neoprene with Nylon laminate for maximum comfort and warmth. Glued and blind stitching is used throughout to give the gloves excellent anti-flush properties and a very comfortable fit. An excellent all round pair of gloves suitable for most watersports, particularly; Kayaking, Surfing, Jetskiing, Sailing, Diving and Bodyboarding. Featuring WetGrip palm and finger lamination for extra protection and grip in all conditions. 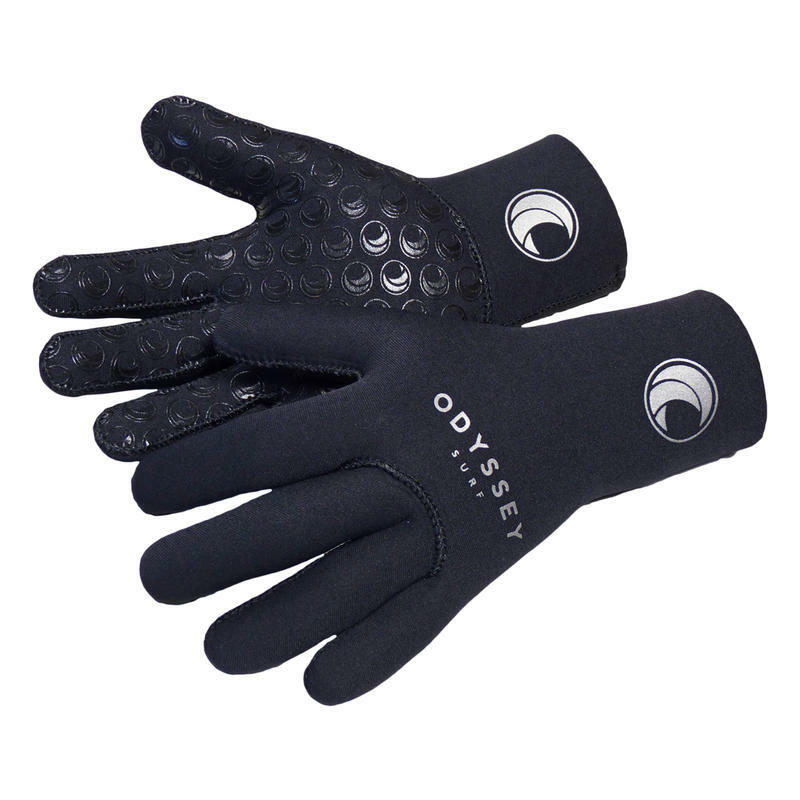 A warm, and functional pair of gloves from a great brand at an unbeatable price!